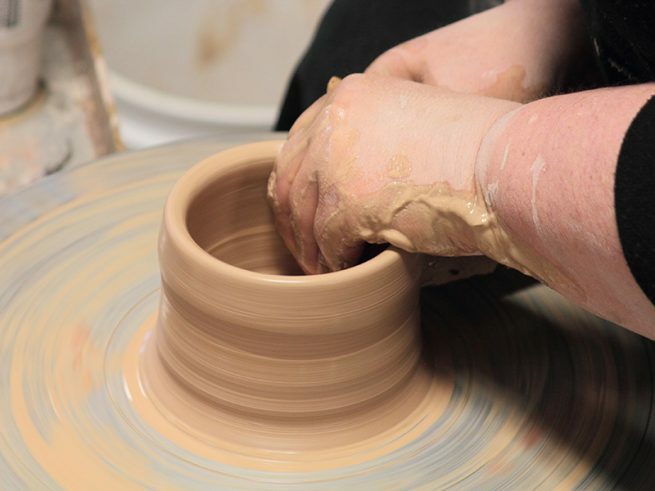 Our pottery studio is ready for people who want to come down and toss some clay. This is an open studio session with minimal supervision (but staff will be available to get you started). Come see what it is all about, toss some mud, tour the Makerspace and have some Monday Night Fun. Studio in the Creative Annex 1702 1st Ave N.